Is a modern industrial company specialized on market of the Numeric Control. 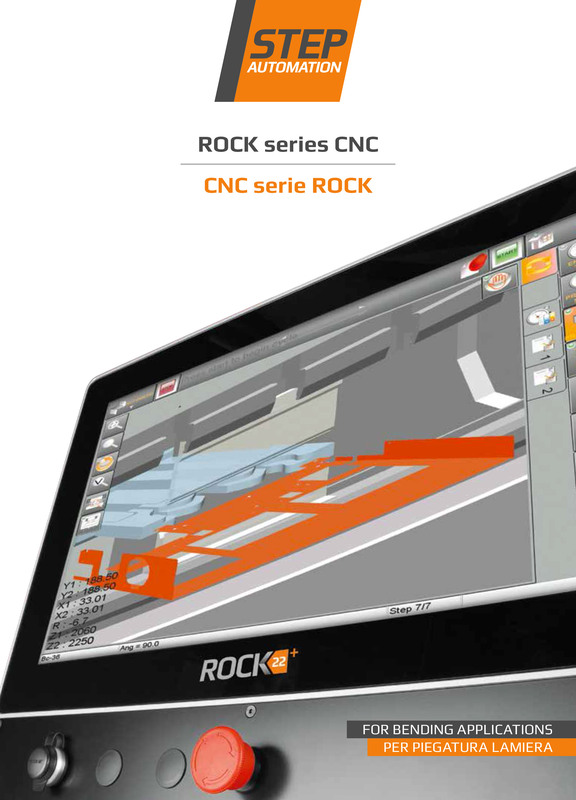 Founded in 2012 by technical experts on sheet metal technology, its core-business is developing, manufacturing and selling products and services for industrial automation purposes, and more specifically CNC, software and devices to manage press brakes. 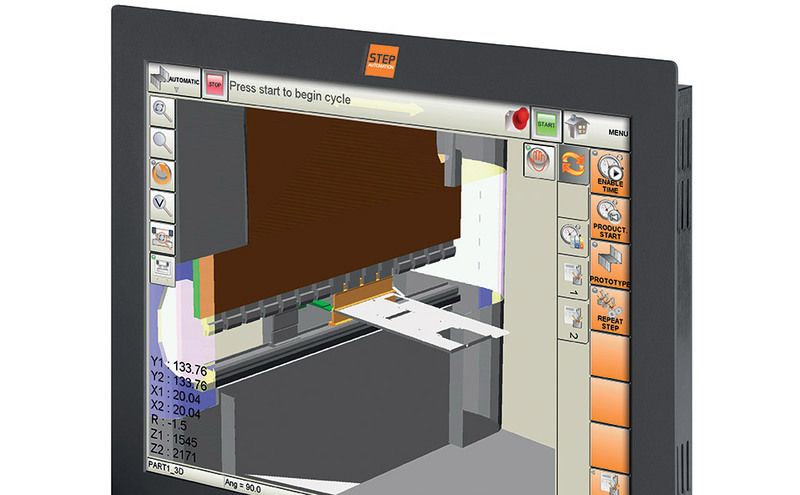 Motion is the modular units that STEP designed to interface and control all types of Press brakes: hydraulics, electrical and hybrids. 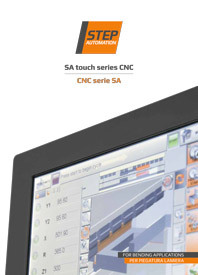 It’s equipped with a PLC logic with a lot of inputs/outputs. 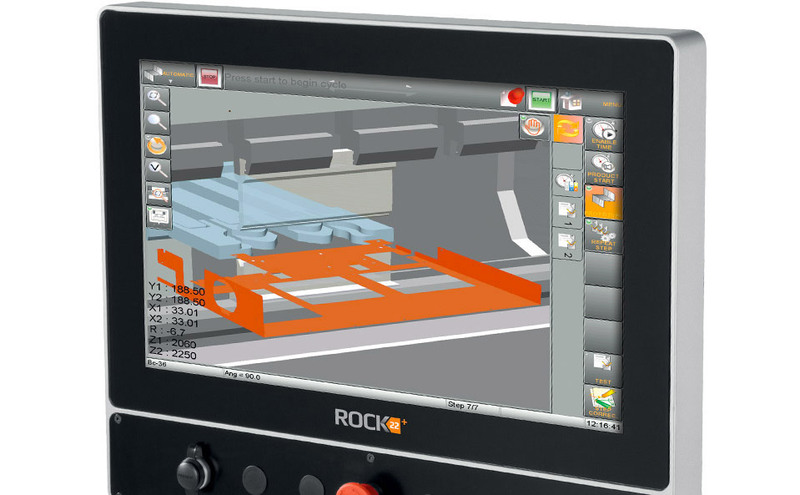 The numerical control, connected through Can Bus or USB interface to one or more Motion modules, is able to completely manage the machine. Motion3 is the compact module able to drive up to 3 axes. Motion4 is the standard module able to drive 4 axes. 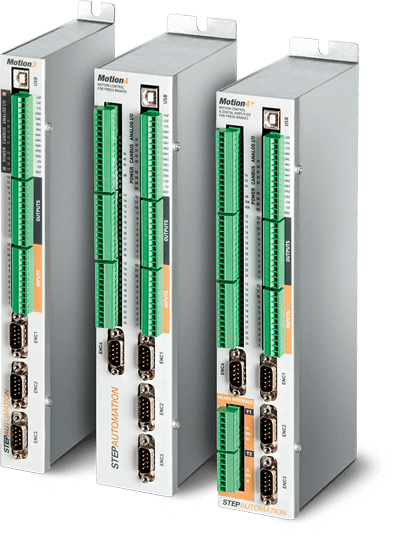 Motion4+ is the All in One solution which includes the digital amplifier board for the direct interface of the proportional valves. 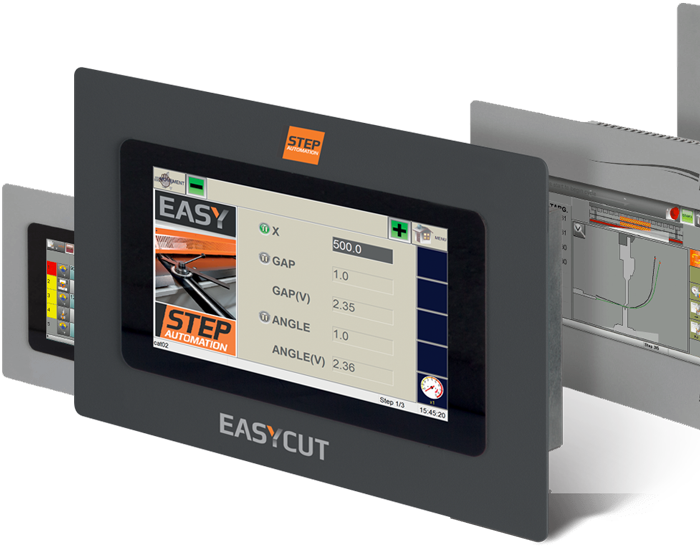 The new generation of controls has adopted the touch screen as best solution for an intuitive and interactive programming EASY use a modern wide screen LCD with an accurate capacitive touch panel. 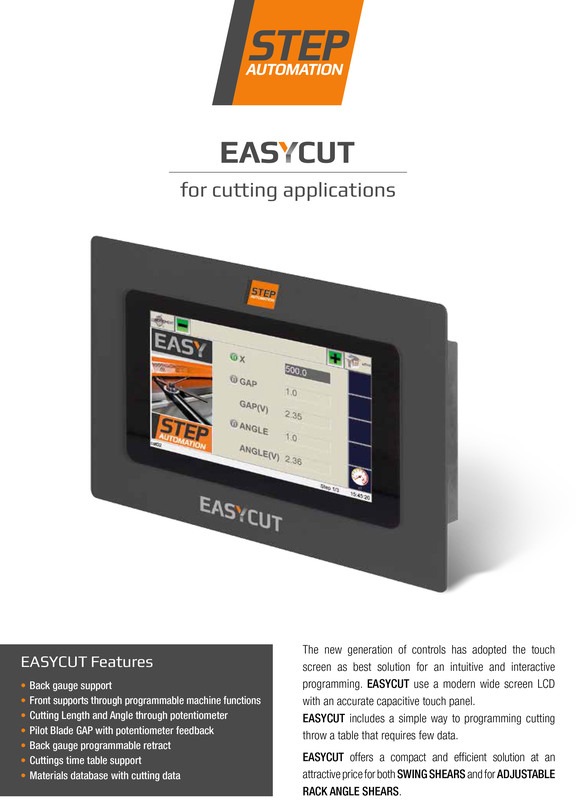 EASY includes a simple way to programming cutting throw a table that required few data. 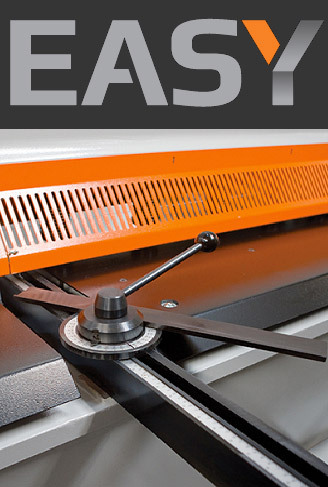 EASY offers a compact and efficient solution at an attractive price for both SWING SHEARS and for ADJUSTABLE RACK ANGLE SHEARS.